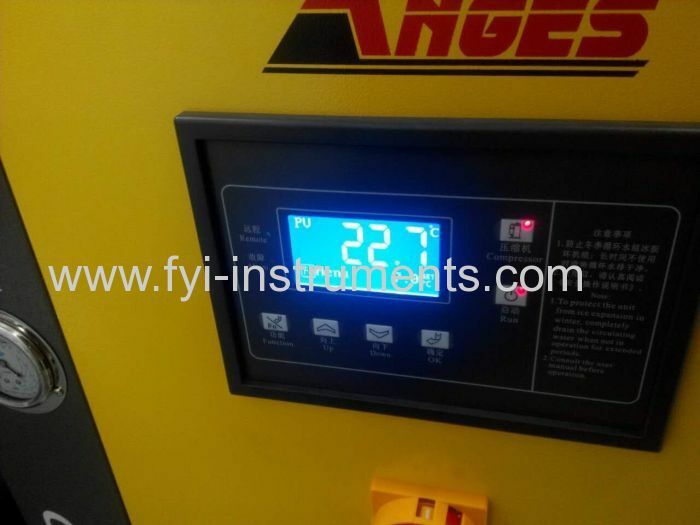 DW5380 Plastic Pipe Thermal Cycling Tester is mainly used to determine the leakage status of composite pipes & fittings when subjected to specified cycles of temperature alternation (alternation of cold water and warm water) under specified internal pressure load. 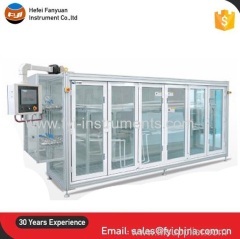 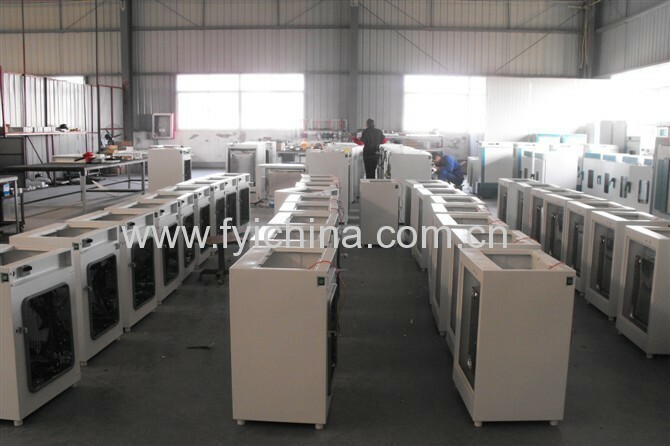 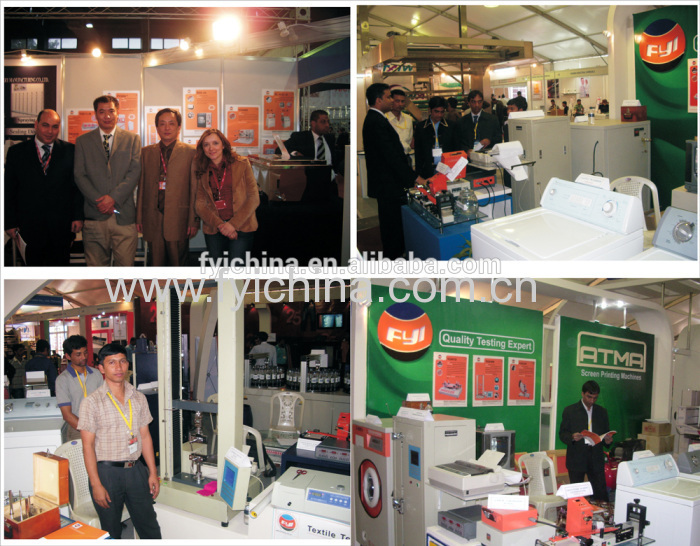 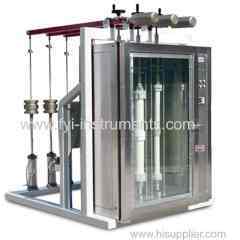 It consists of sample chamber, cold water tank (with chiller & heat exchanger), hot water tank with heaters and electric control panel. 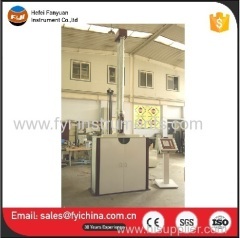 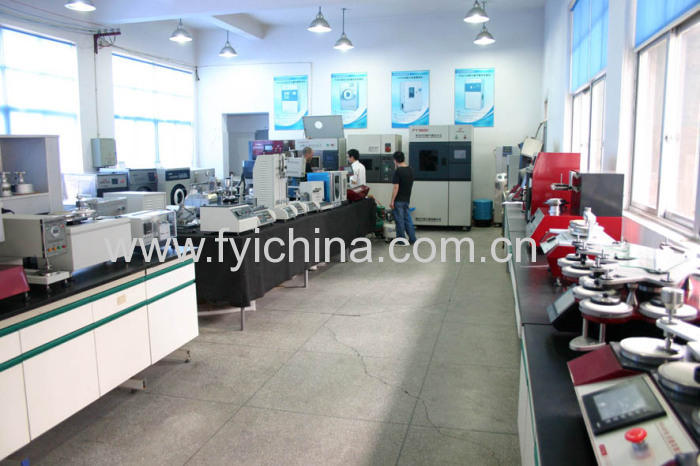 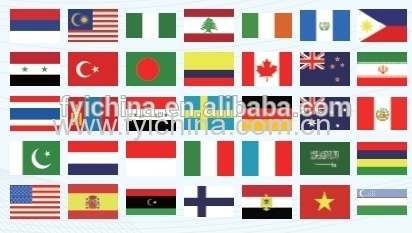 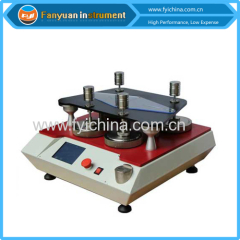 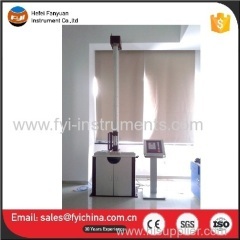 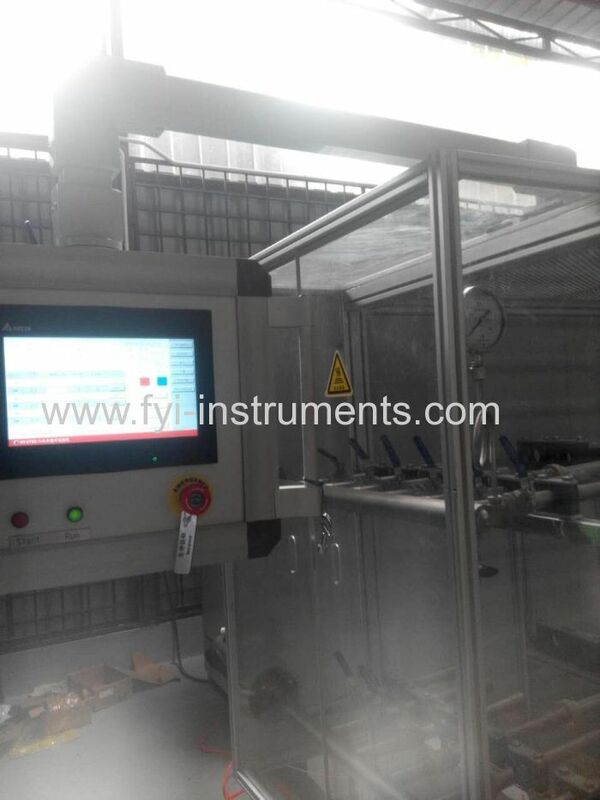 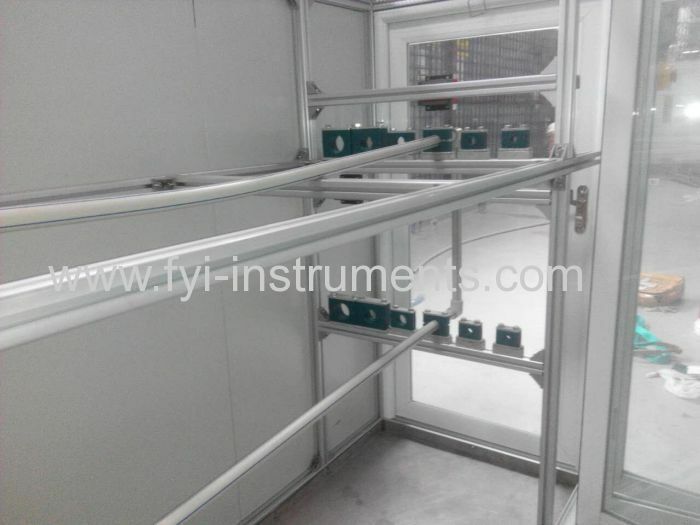 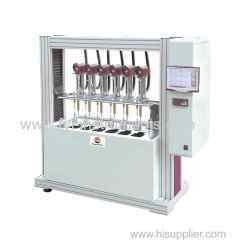 C. Our Pipe Thermal Cycling Tester adopts top quality material including imported parts, most of the critical component are adopting first class brand . 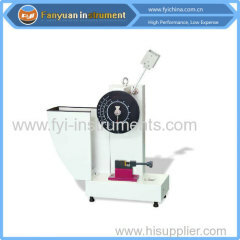 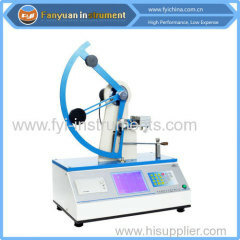 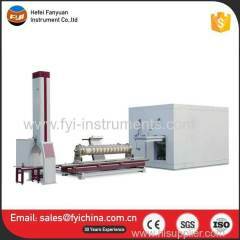 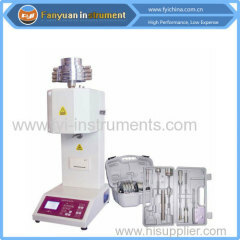 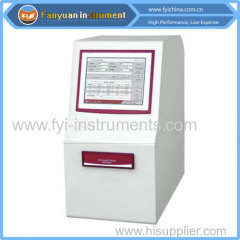 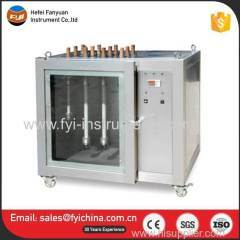 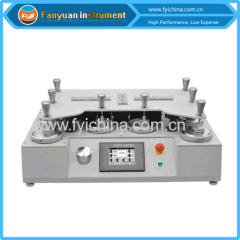 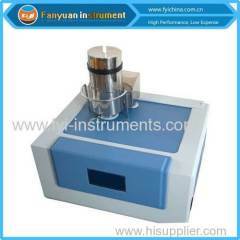 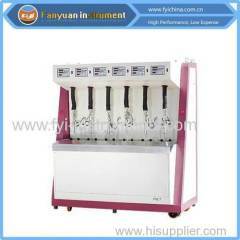 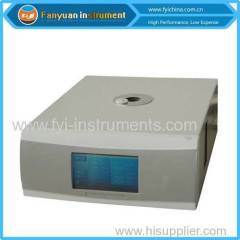 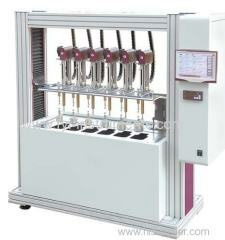 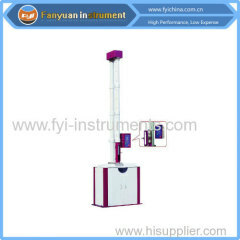 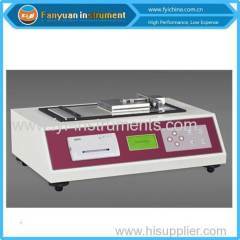 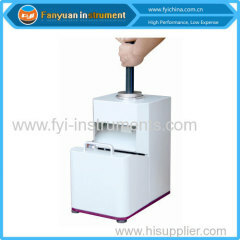 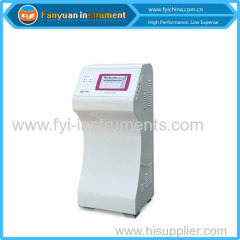 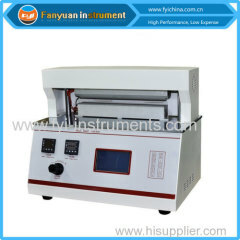 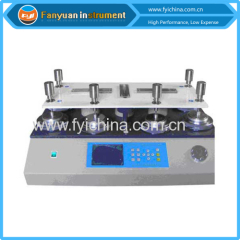 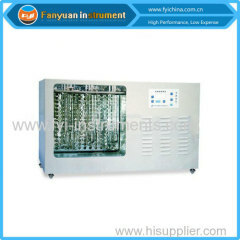 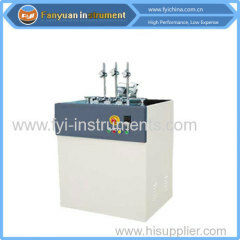 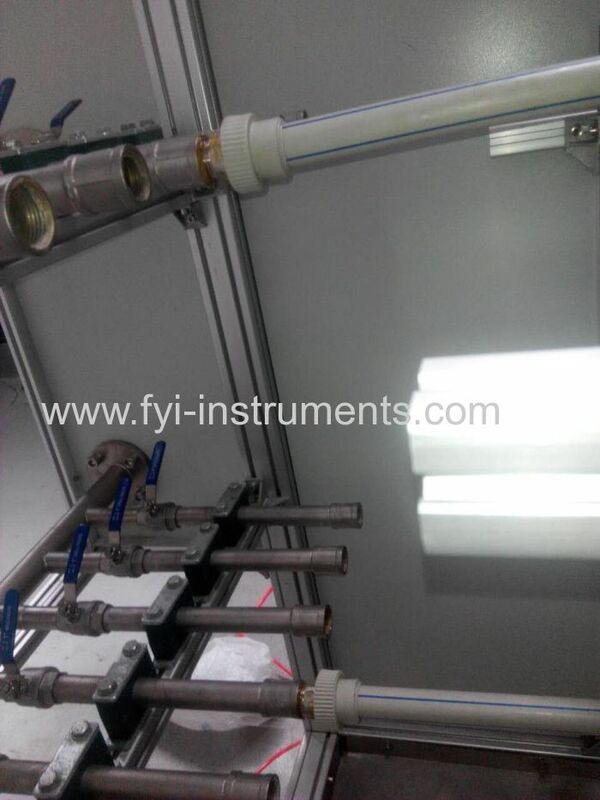 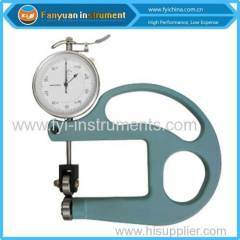 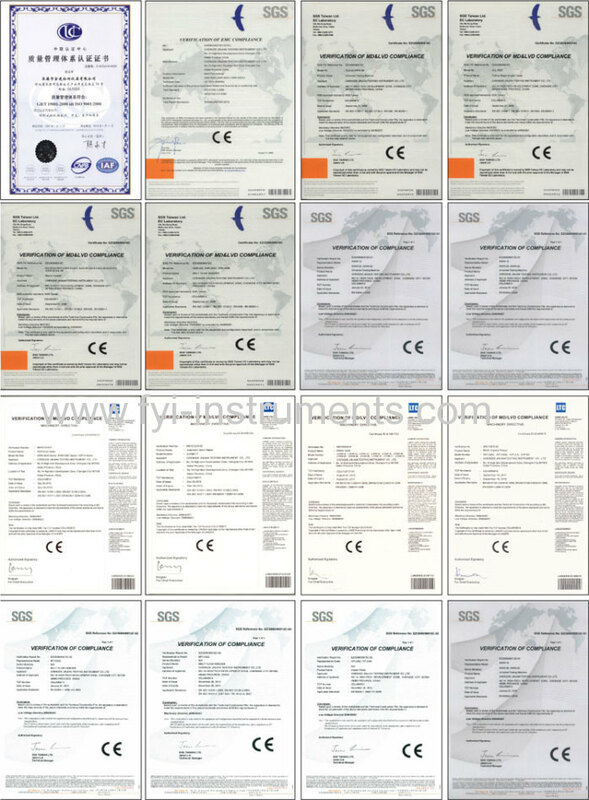 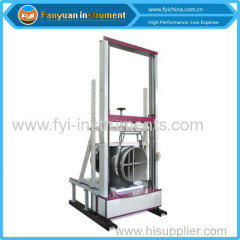 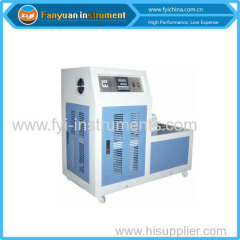 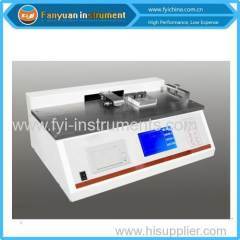 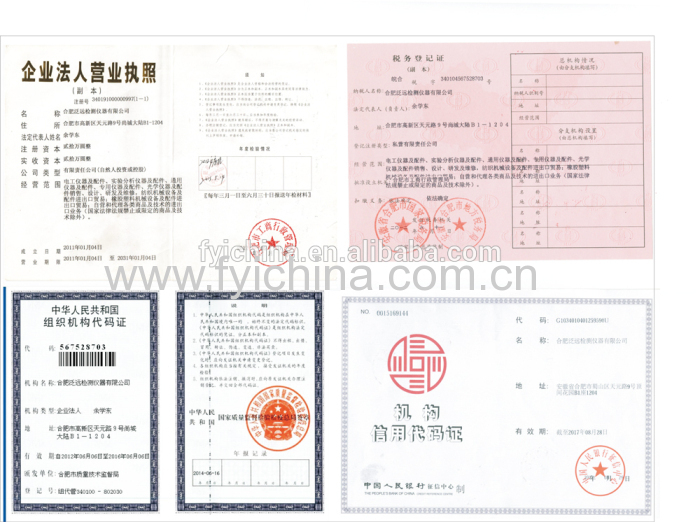 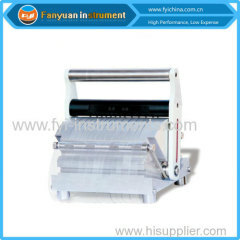 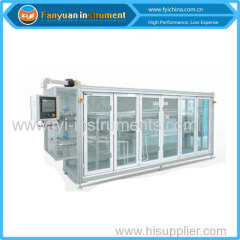 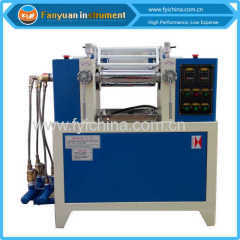 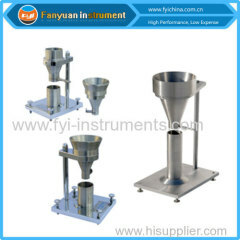 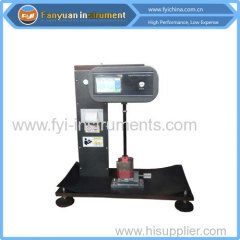 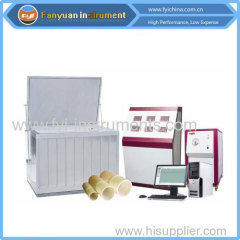 user manual of Plastic Pipe Thermal Cycling Tester can help you operate our machine easily.